Severe obesity is one of the most serious stages of obesity. If you struggle with severe obesity, you probably feel like you're stuck in a losing battle of weight gain. Sometimes, even if you start a new diet or exercise more, your weight just keeps going up. Fortunately, there is something you can do to get healthy again. And it starts with getting weight loss surgery in Columbus Ohio. 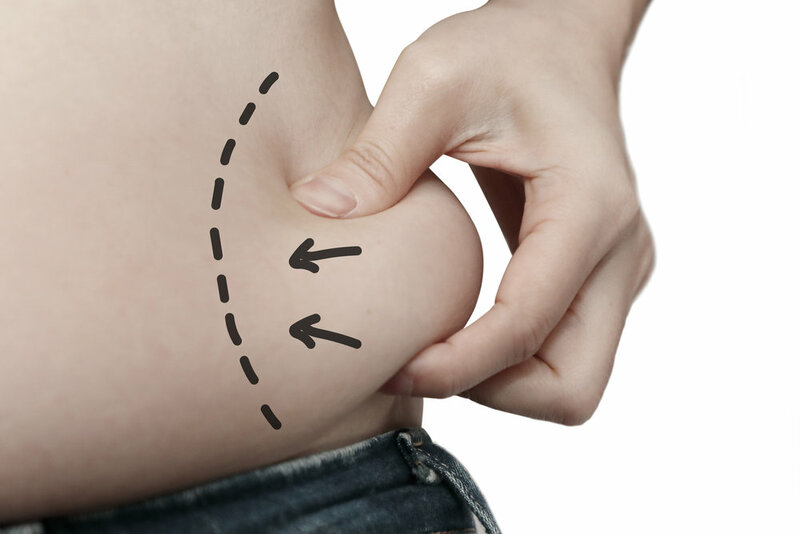 Why Should I Get Weight Loss Surgery in Columbus Ohio? There are a lot of benefits that come with weight loss surgery that includes more than just losing the weight. It is actually one of the only effective methods of treating severe obesity and maintain weight loss over a long period of time. But, even more importantly, getting a weight loss surgery can actually save your life. The risk of death for people who don't get weight loss surgery is more than two times higher than someone who did get the surgery. So one of the best benefits of weight loss surgery is extending your life. But the surgery can also improve the quality of that lengthened life too. If you don't have a poor body image anymore, you won't have to deal with all the negative social stigma that surrounds it. Losing extra weight also makes it possible to get involved in events and activities you couldn't before, which can give you better emotional health. After surgery, blood and cholesterol levels that were too high can start lowering back to normal. This will reduce your chances of suffering from a heart attack, a stroke, or other heart diseases. People who are obese have aching joints because their joints cannot support their weight. Because the weight will be gone, the stress on those joints will reduce and the pain will lower (and can even go away completely). This is especially true for diseases like type 2 diabetes. After the surgery, most patients can go without insulin and other medication for many years. Once they are a within a typical weight range, most people can sleep without the use of CPAP machine. After weight loss surgery, many people see improved fertility during their childbearing years. Losing all that extra weight can reduce other medical complications that show up throughout life. This means you can have safer pregnancies, avoid other weight-related diseases, and alleviate things like metabolic syndrome. Getting weight loss surgery is one of the best ways to turn your life around. In fact, it's usually more effective than other weight loss and dieting plans, even if you have the advice and encouragement of a professional. Ready for a weight loss surgery yourself? Make sure you check out some of the treatments we offer and how they can help you turn your life around.